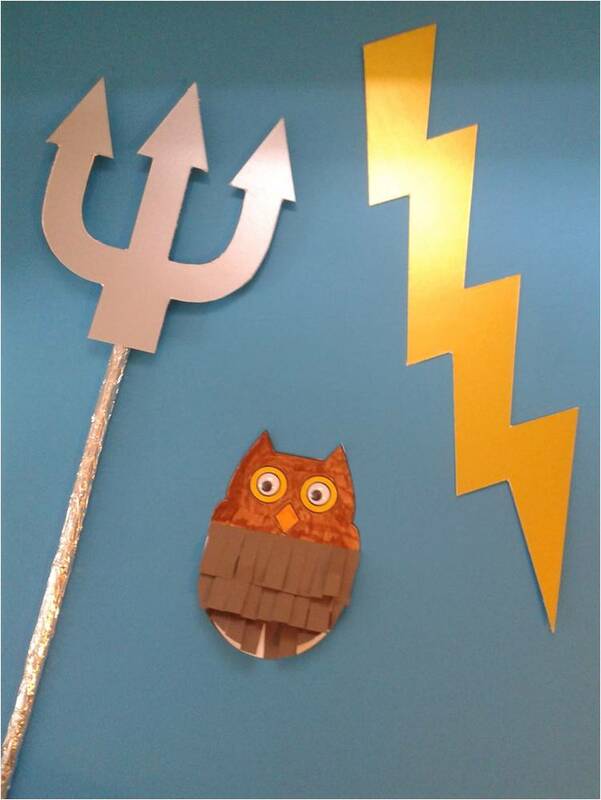 Emma Bridges’ public engagement project developed from her research on comparisons between the experiences of contemporary military families and those of the families of soldiers in ancient mythology (in particular the characters of Penelope and Telemachus). With this in mind Emma devised a series of events based on the Odyssey and aimed in the first instance at her local military community in the York area. 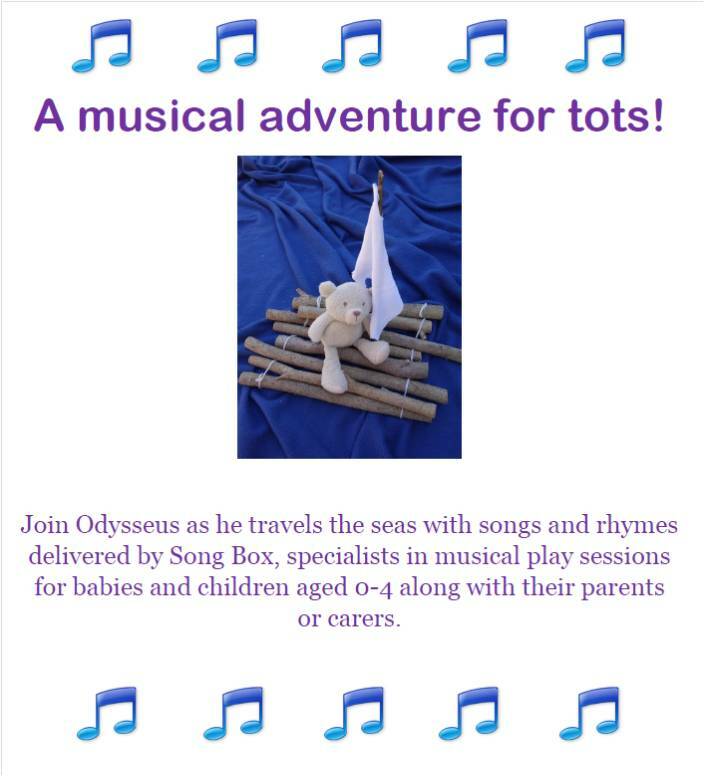 She worked with a local practitioner, Thea Jacob, who specialises in providing musical play sessions for pre-schoolers to produce an interactive retelling of the Odyssey using music and rhymes and aimed at toddlers and their parents; this was initially delivered at RAF Linton-on-Ouse and later shared with families, schools and community groups across York. 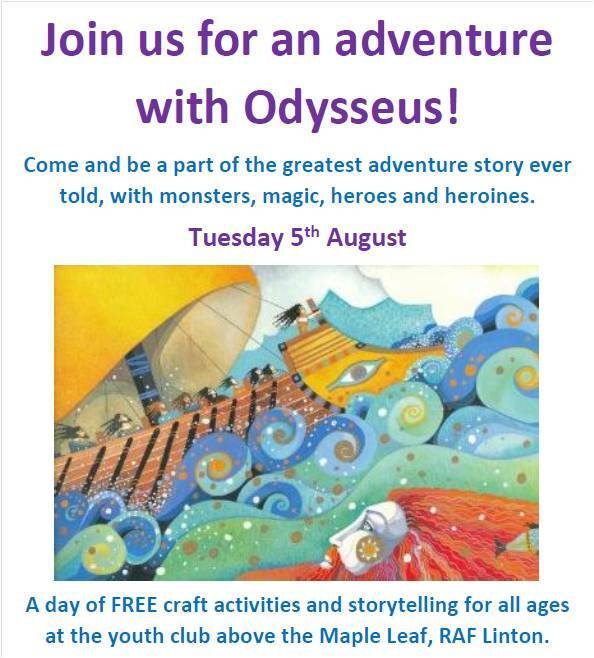 In addition, for older children and their parents an Odyssey-themed family fun day was held at RAF Linton during the school summer holidays; this consisted of a series of hands-on craft activities based upon episodes from the Odyssey along with drop-in participatory storytelling sessions. Emma Bridges is a Lecturer in Classical Studies at the Open University. She specialises in ancient Greek literature and its reception in the ancient and modern worlds, and has a particular interest in cultural responses to armed conflict. Her recent monograph, Imagining Xerxes, examined ancient Greek and Roman literary representations of the Persian king. She is currently researching ways in which the experiences of soldiers' wives in myth might be compared with those of contemporary 'military spouses'.